Neutralize taste defects that are bitter/astringent creating a base to add flavors, achieving a balance of flavor and cost. Our platform allows us to solve some of the toughest challenges in the food and beverage industry. Elimination of taste defects allows for significant reduction in sweeteners that are typically used to mask off notes. Since its introduction, monk fruit has been well received as a better tasting non-nutritive natural sweetener option than stevia. 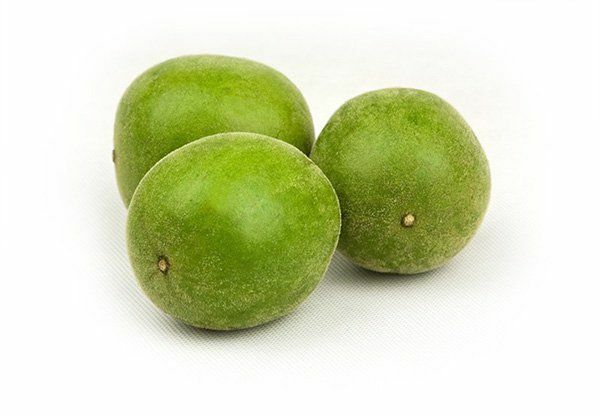 However, monk fruit has its own limitations, which hinders its versatility and utility as an ideal sweetener: monk fruit presents off notes and a lingering fruity aftertaste that some consumers find unappealing. 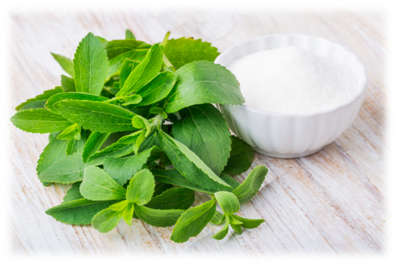 Because of these imperfections, food and beverage formulators have had to use masking agents and/or use monk fruit in conjunction with stevia to mitigate the off notes associated with both of these sweeteners. While health conscious customers continue to turn their attention to sugar alternatives, they still demand a sweetener that tastes very similar to sugar. Ultimately, it is taste that drives the business. To address this need, GLG in partnership with MycoTech has launched a new proprietary product: ClearTaste Monk Fruit. This product incorporates ClearTaste – a natural, GMO-free and chemical-free ingredient solution that works by harnessing the natural extracts found in gourmet mushrooms. The compounds are unique to fungi and are highly effective at improving the flavor profile of monk fruit.